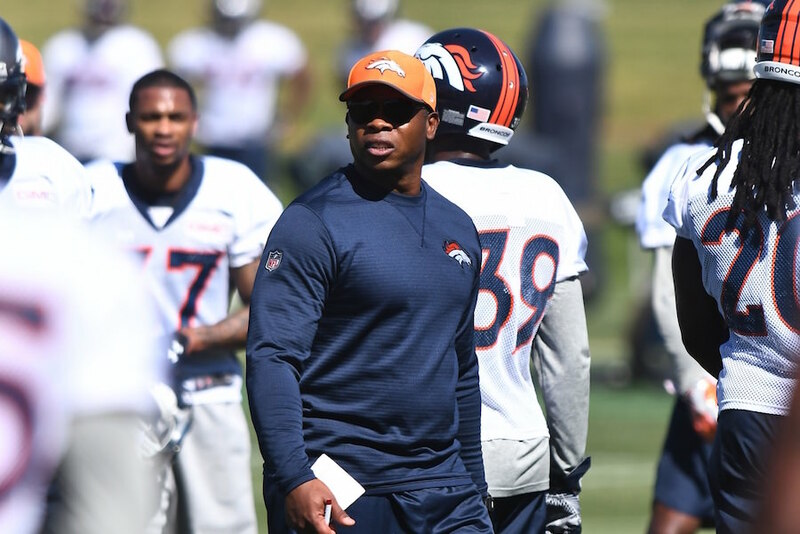 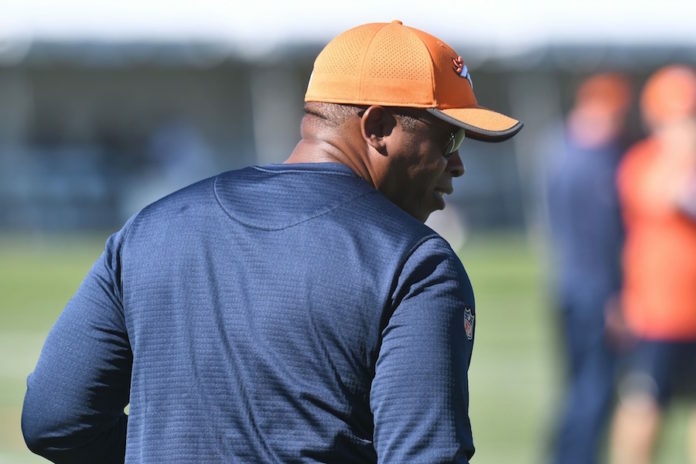 It’s the first year of Vance Joseph‘s tenure as Denver Broncos head coach. 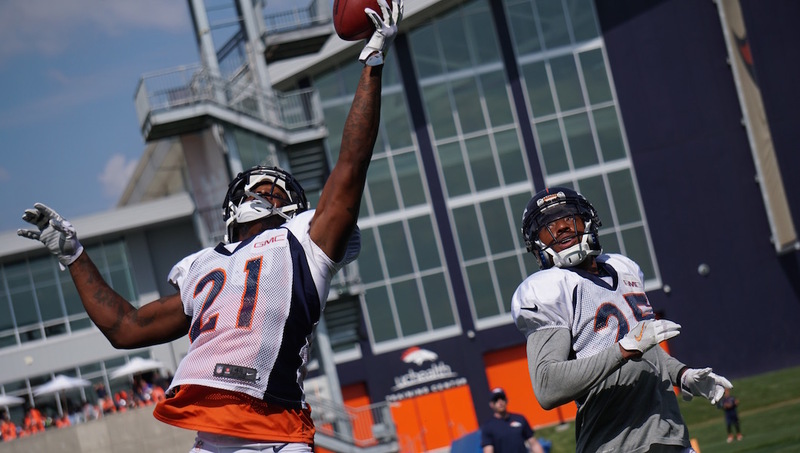 There are new faces in the crowd, returning stars and a whole host of guys hungry to get back into the playoffs. 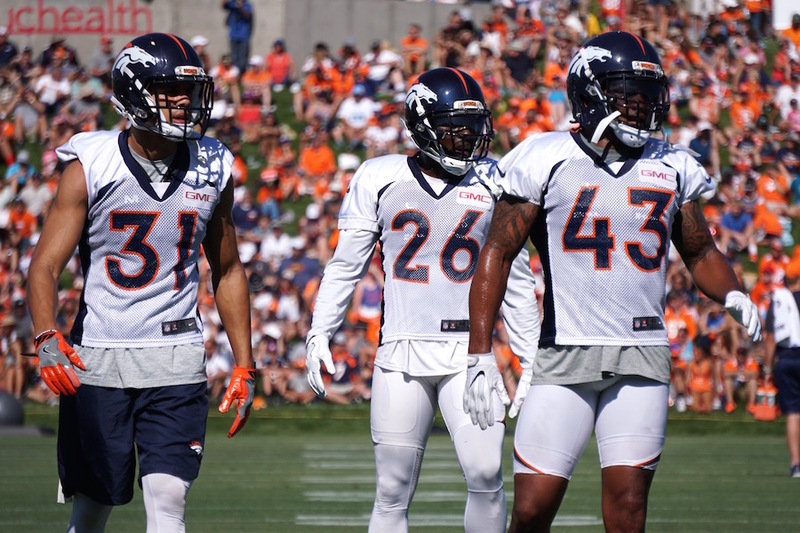 After finishing 9-7 last year and missing the playoffs for the first time since 2010, the Broncos are on a mission to make things right in 2017. 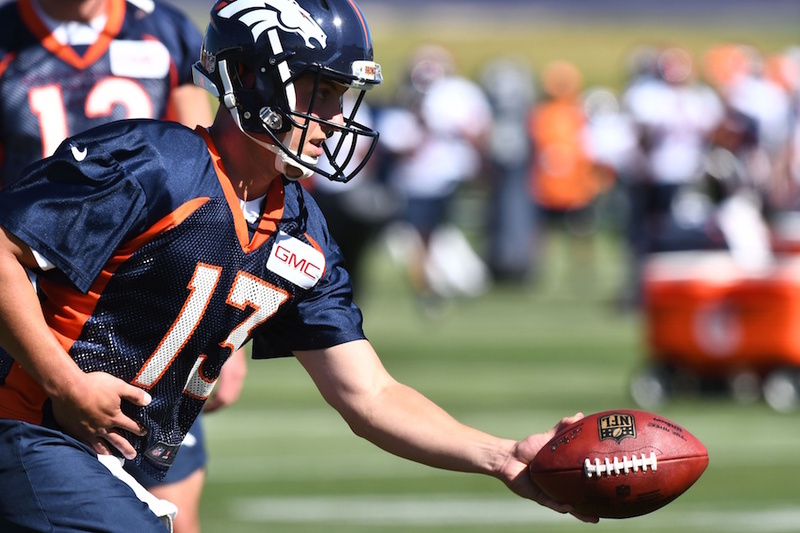 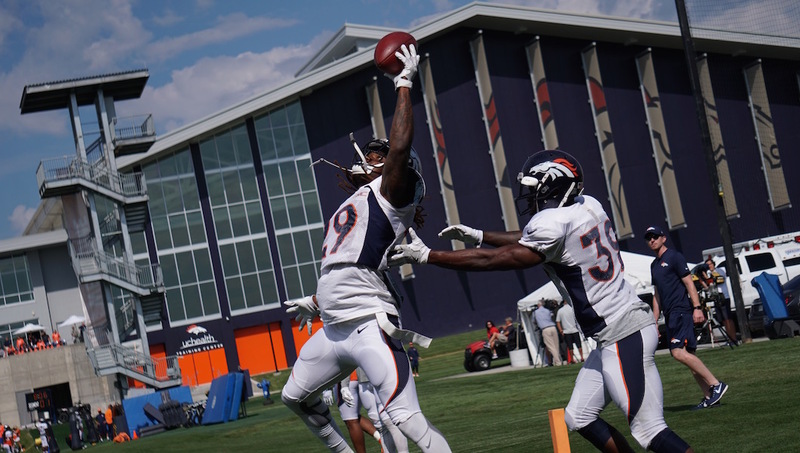 That was apparent from the very first practice of training camp. 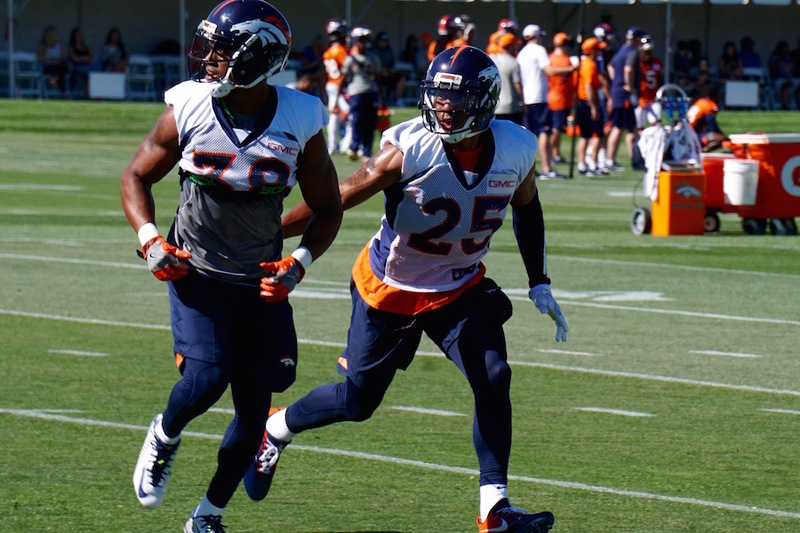 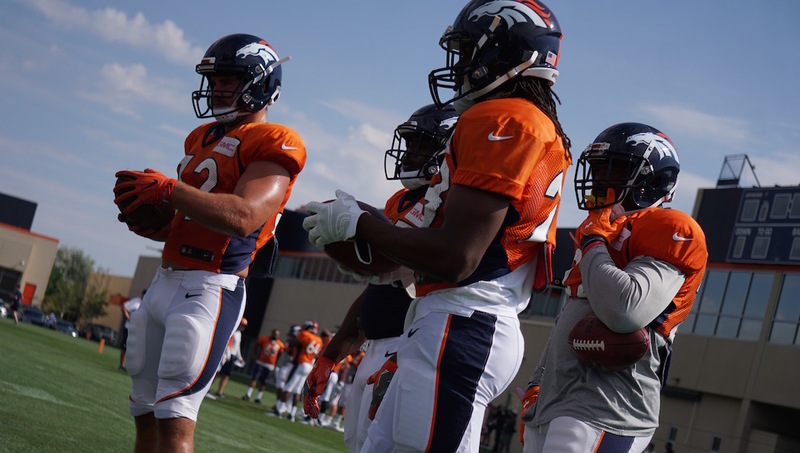 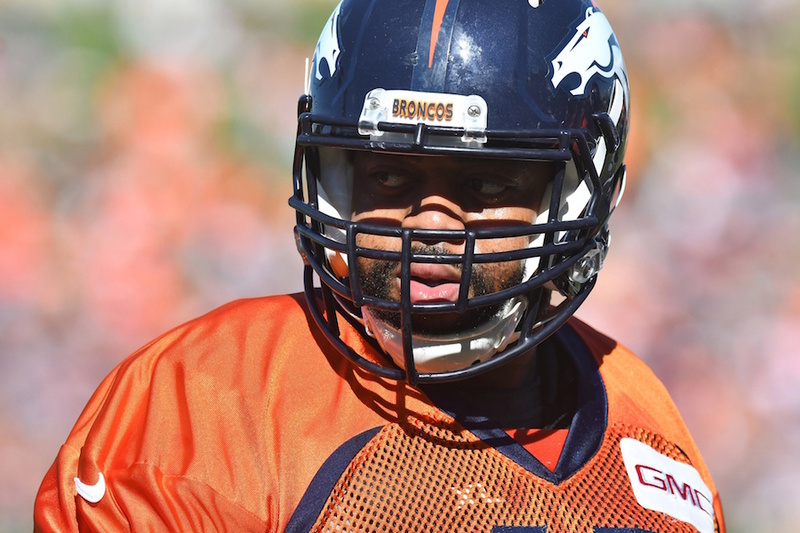 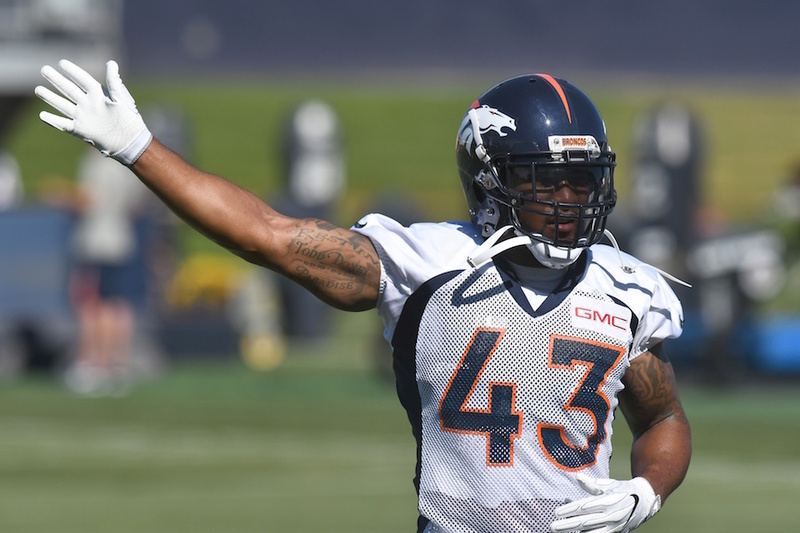 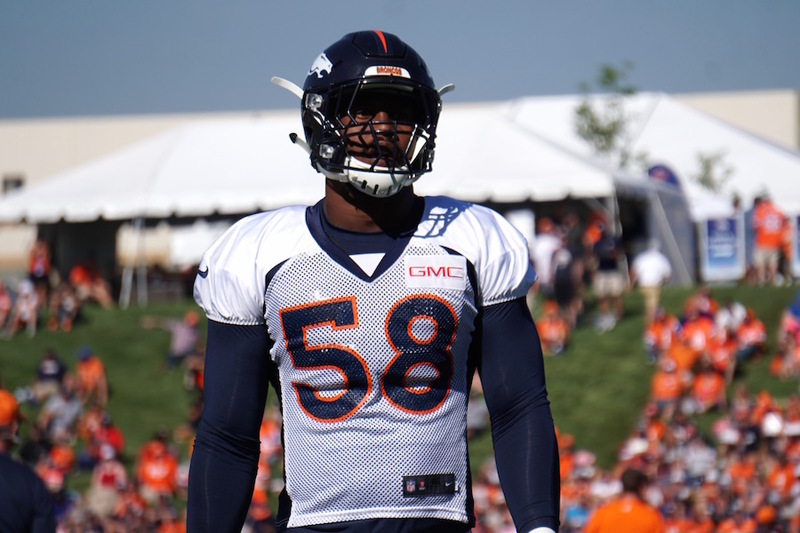 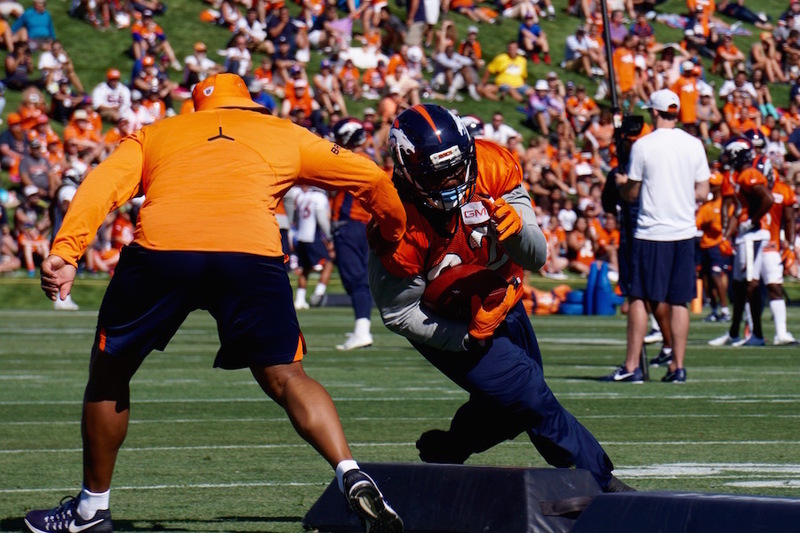 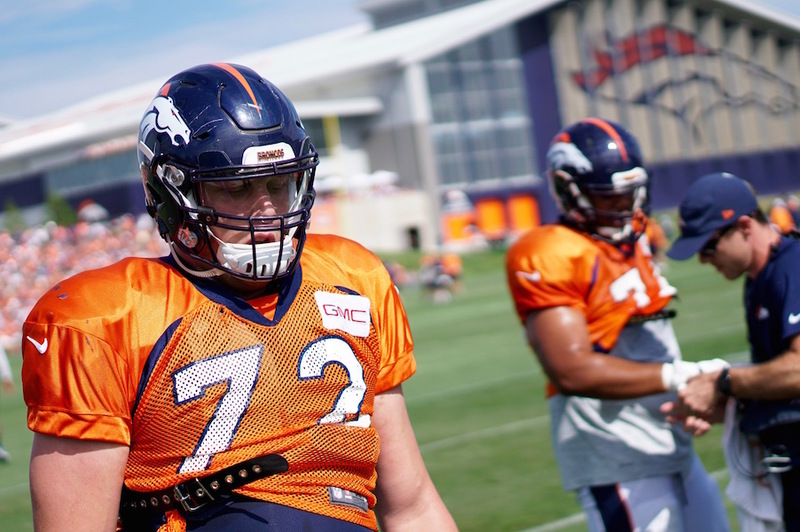 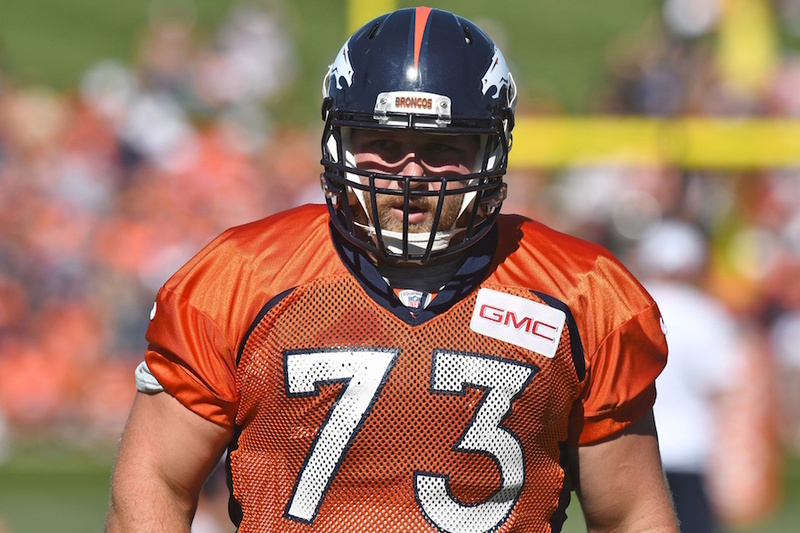 All-Pros Von Miller, Chris Harris and Aqib Talib lead the charge on defense, while a revamped offensive line including Ronald Leary and first-round draft pick Garett Bolles look to turn around the offense. 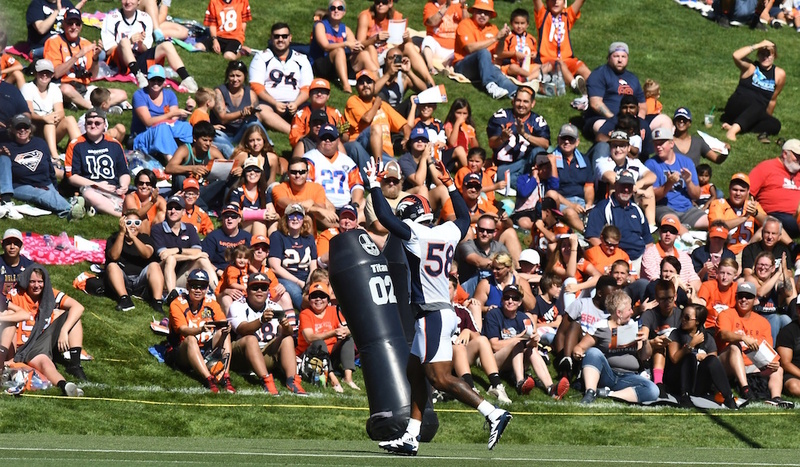 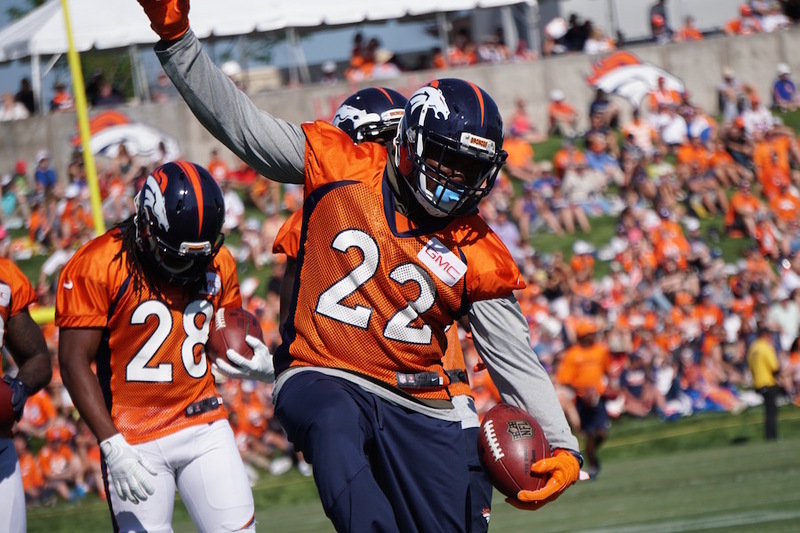 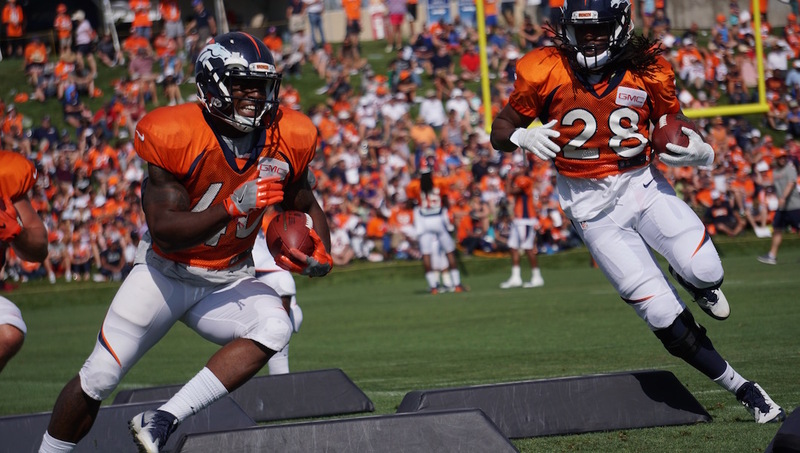 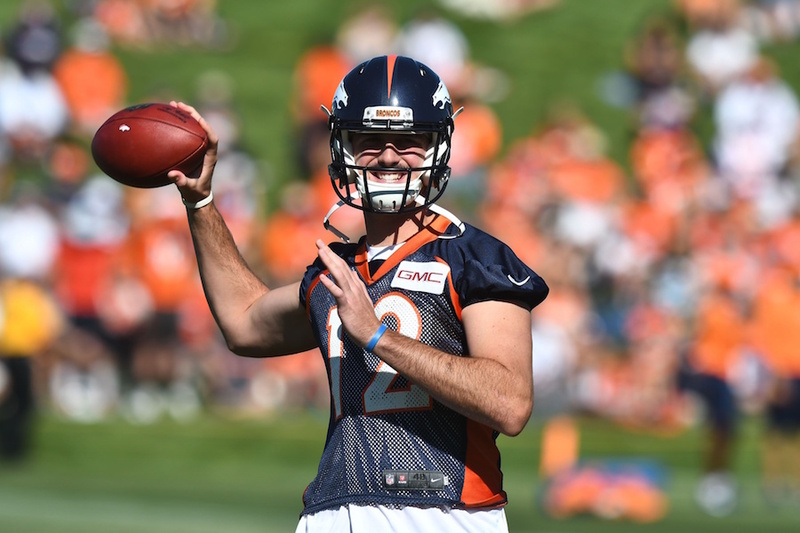 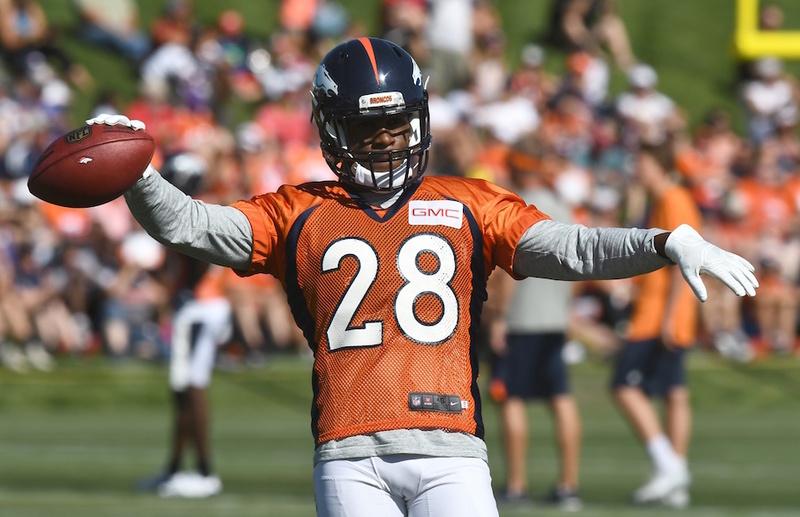 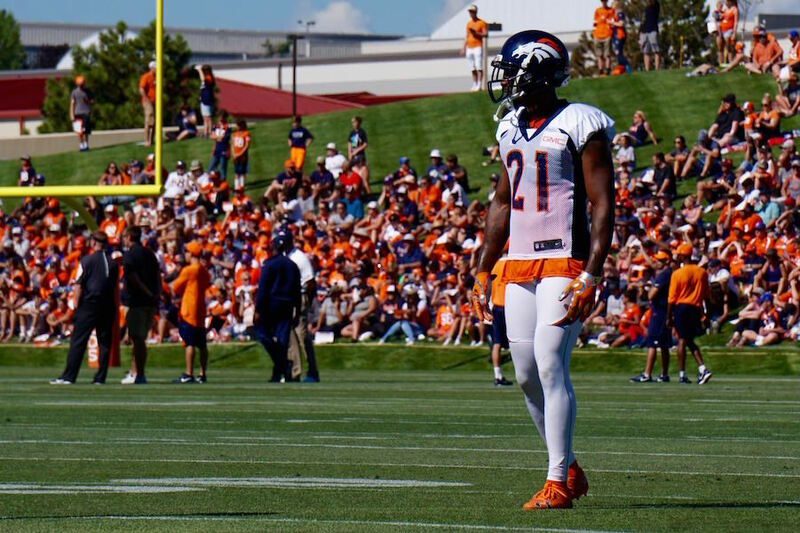 We’ve gathered some of the top images from camp gathered by our partners at USA Today Sports Images and 5280 Sports Network to catalog the journey.